Cairo has had dozens of English-language newspapers over the last century and a half – I co-founded one myself – and hats off to the Egyptian Gazette, which is the only one that has gone the distance, published (continuously, I think) since 1880. The one that fascinates me, however, is a publication called The Sphinx. Part of the fascination is because it is so rare. It was published weekly from December 1892 until at least 1947, so it lasted for over fifty years. Yet I’ve only ever been able to find a handful of surviving copies, all of which are held by the British Library. 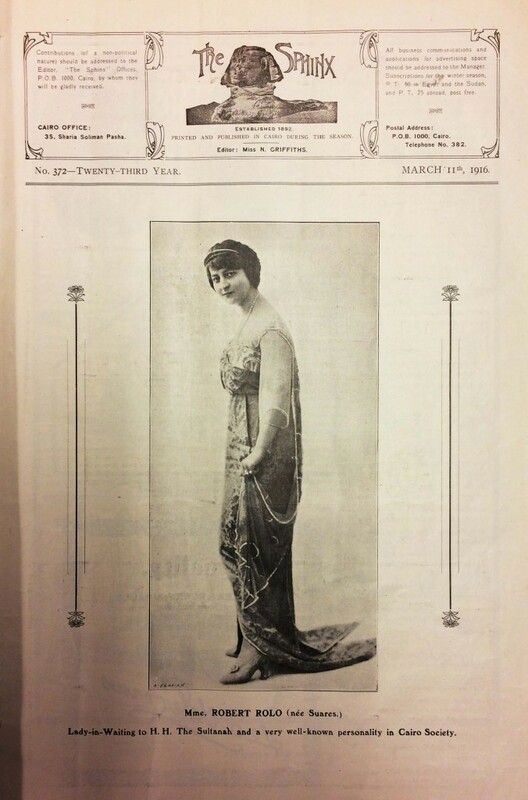 From the copies I’ve seen, it’s not a newspaper, it’s a cut-rate Tatler, filled with society news and gossip, write ups of garden parties at the ‘Residence’, that sort of thing. Of much more interest than the writing (sample: ‘Oh! 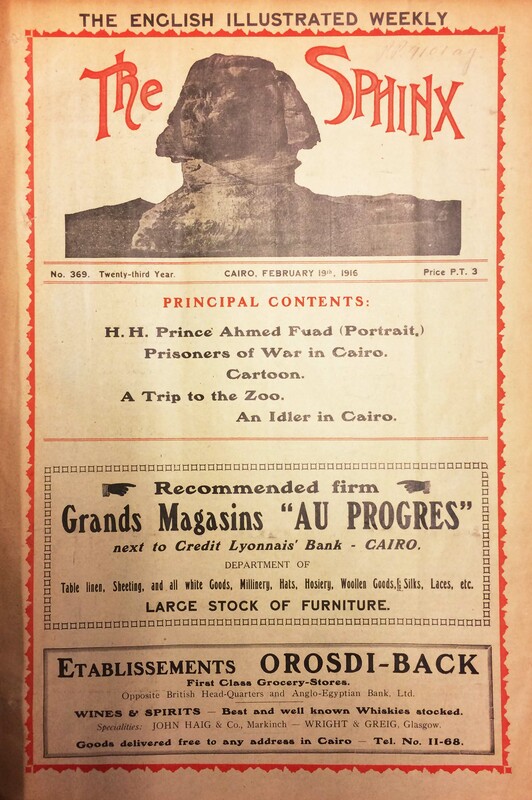 One could write reams on the top-hats of Cairo’) are the ads that pack the pages. Each issue is like a directory of fashionable businesses. 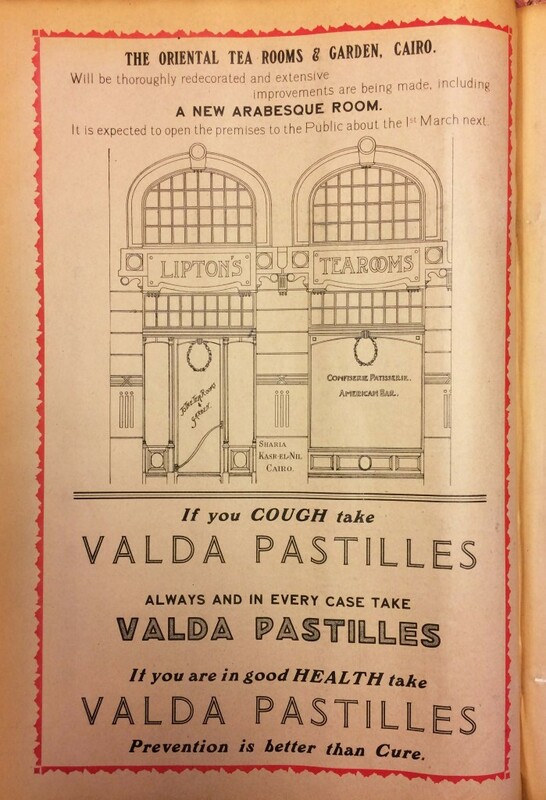 For instance, the intriguing ad above for the Lipton’s Tea Rooms, which a story inside describes as being entered from Emad el-Din Street, near the Rond Pont Suares. It is supposed to have a garden with two circular domed summer houses and is being designed by St John Diamont, architect of the AUC’s Ewart Hall. I’m guessing this is what became Groppi’s garden café. The founder of The Sphinx was an Anglophile American named David Garrick Longworth. Born in Addison, Ohio in 1853, as a young man Longworth worked as a booster for Barnum, whipping up publicity for his shows. He went into business for himself and travelled widely in Africa, where he continued to employ his talents for promotion: on one occasion in Cape Town he hired an army of locals to march, laden with white rocks, up Table Mountain, where he had the stones arranged to spell out ‘Take Liver Pills’. He arrived in Cairo in October 1892, a man in a hurry to make a splash, and launched The Sphinx a little over a month later. He remained at the helm of the paper only until 1894, at which point he moved on to Nairobi, where he founded another journal. He later surfaced in London as an agent for the Uganda State Railways. 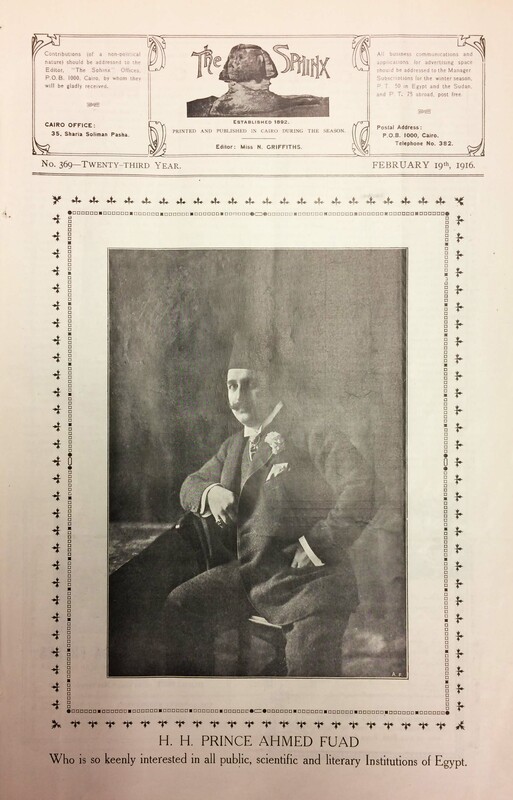 Longworth was described – in his own paper – as being a ‘regular Bohemian’ and in addition to The Sphinx he ran a theatrical troupe and operated a bar-nightclub, also called The Sphinx, which was on rue Fuad (present-day 26th of July Street), which flourished in the 1890s. I know nothing else about the bar, except it was famous/infamous enough to feature on postcards (above). Meanwhile, Longworth’s wife spent three years sculpting a scale plaster model of the actual Sphinx, ten feet long and three feet high, which she exhibited in Paris in 1903, and which was subsequently bought by the Field Museum of Chicago, Mrs Longworth’s hometown. 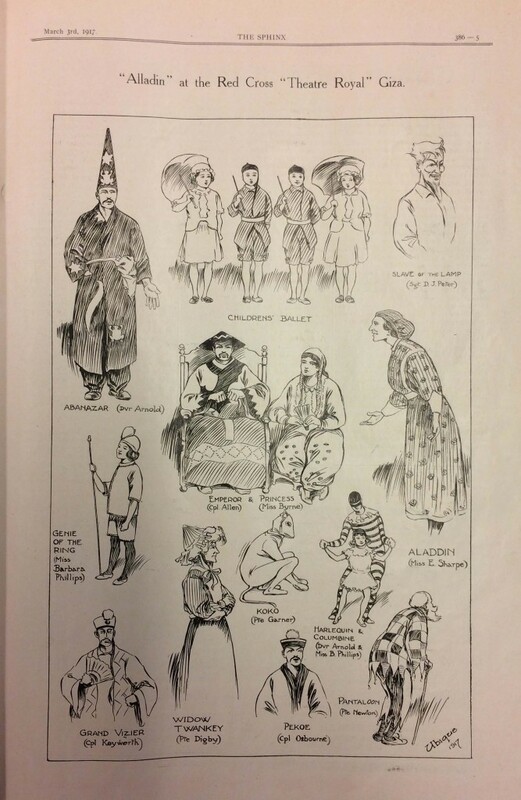 Mr Longworth died in London in January 1928. If anybody knows anything more about this intriguing character, his newspaper or bar, please get in touch. Hi, my question has nothing to do with this article. As I do not know where else I can post this question I try it here. 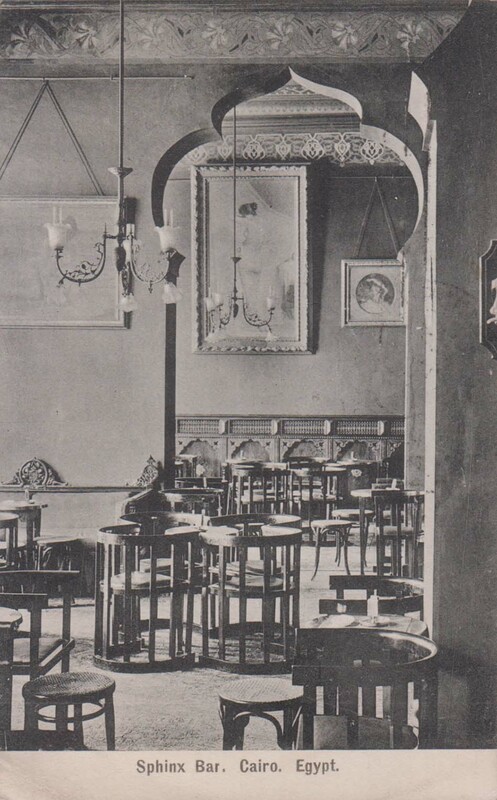 I am in search of a photo of the hotel that was founded in Cairo in 1906 by famous Cäsar Ritz. Can someone help me? As far as I am aware, Caesar Ritz never founded a hotel in Cairo. I don’t know of any hotels that opened in 1906, either. 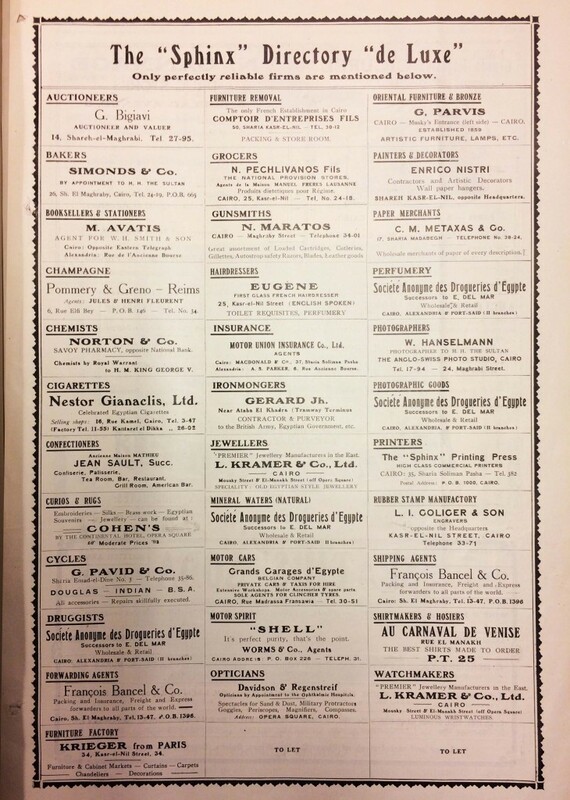 There was the National in 1905 and the Semiramis in 1907, but nothing in 1906. I have never found anything online. Hi Andrew, thank for your reply. 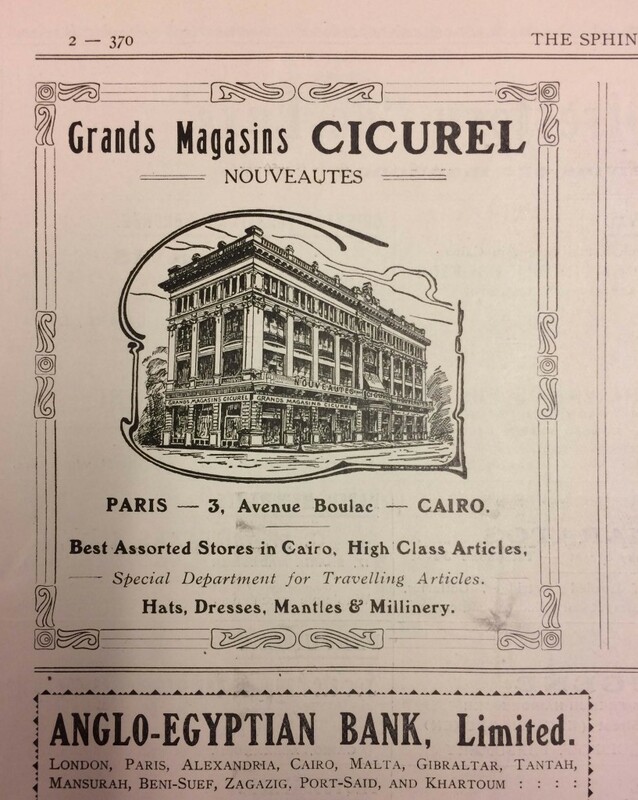 Your comment is interesting as in several books about Cäsar Ritz is stated that he also founded a hotel in Cairo. The top authority in this field is Claude Roulet (he worked for many years in the Ritz Hotel in Paris). He publishes a chart that cleary shows that in 1906 the Ritz Hotel Ltd was existing in Cairo. I try to add this chart to this email but I am not sure if it works. I tried to add a photo but it does not work. If you send me your email-address I can send the photo to your email address. 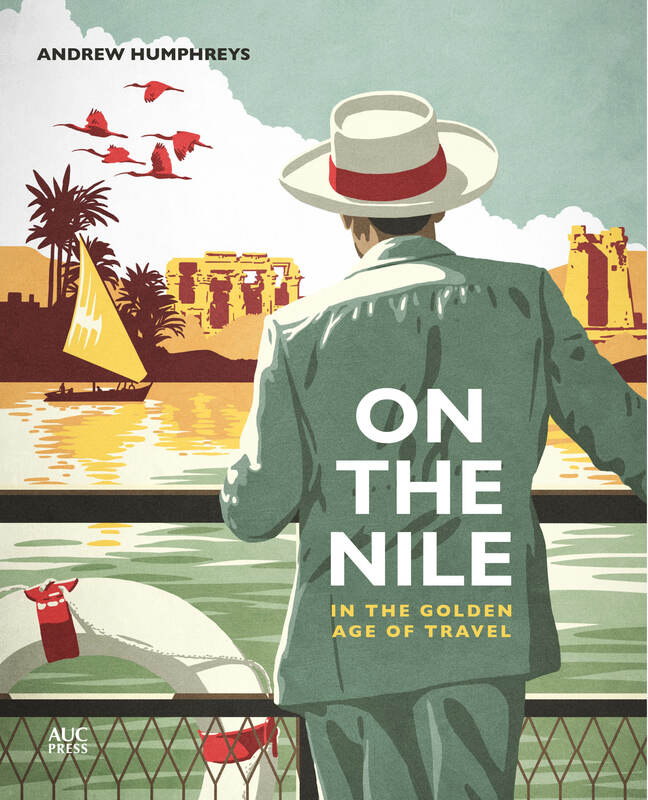 Grand Hotels of Egypt and On the Nile are published by the American University in Cairo Press. 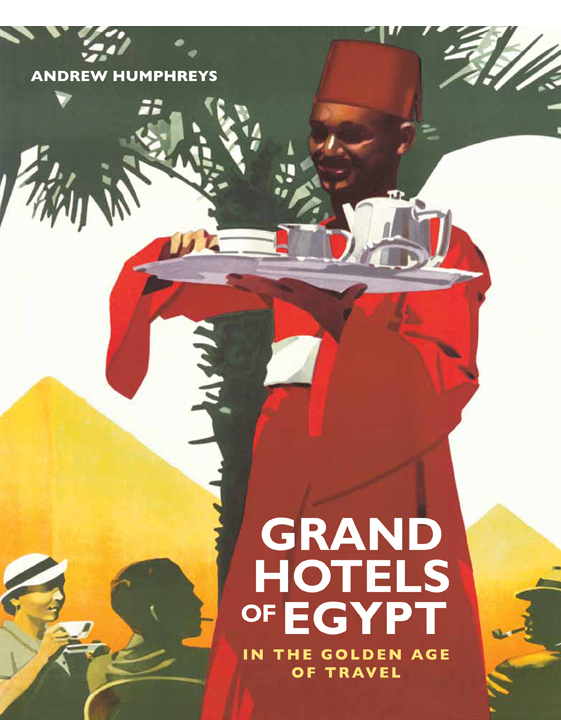 Grand Hotels of Egypt is also available as an iBook from iTunes.